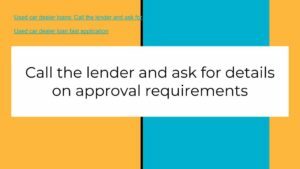 For an Asset Based Loan, Small Business Loans Depot offers an Asset Based Loan with high approval rates and very high pre-qualification rates. There are many types of assets that businesses have they can use for an Asset based loan. Businesses can use receivables, real estate, some types of equipment as assets for capital. Complete the Secure DocuSign >>30 Second Application Now.<< , or Full App. Many business in the past have been frustrated with conventional financing and have never understood why they are turned down for financing when they have significant sales or equipment. 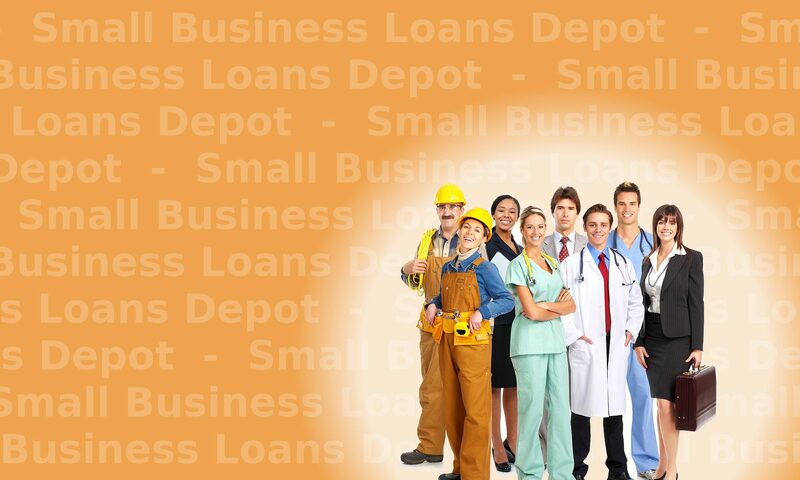 Small business loans depot is in agreement and can provide your business an Asset Based Loan today! Does your business have Assets? Then we can get you money in a easily and efficiently. – The process is fast and easy with minimal paperwork in most cases. – Low amounts such as $7,500 and up are considered. – No requests for “up front” money or “up front” application fees. 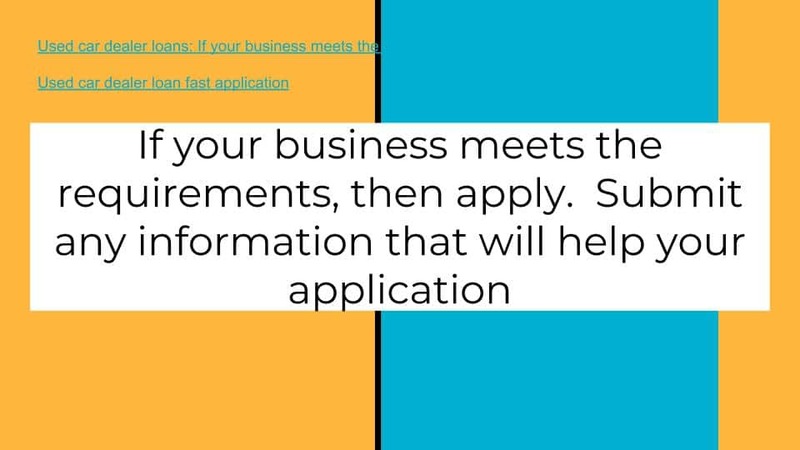 – Just a 1 page application is all that is needed. This Asset Based Loan provides major tax savings which compare to the powerful home mortgage deduction. Write off the entire payment, not just the interest. 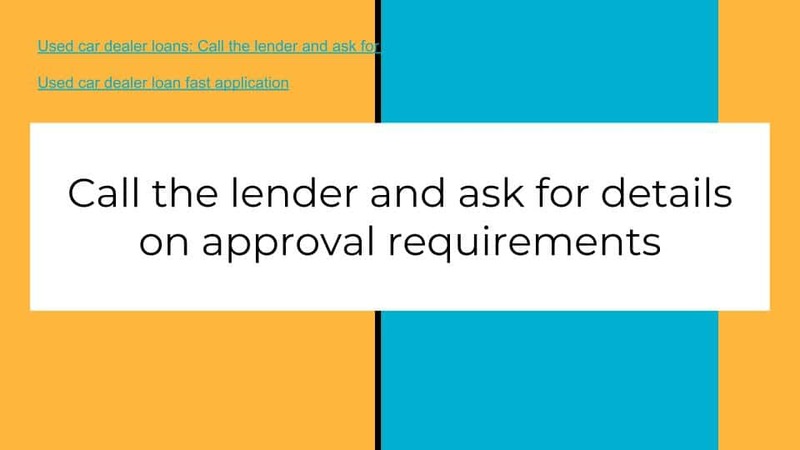 This Asset Based Loan allows a business to do something banks won’t do. Take the money that is sitting idle in equipment and use it instead to generate revenue. Businesses use cash as a starting point for many of their activities which eventually result in revenue. Don’t let cash sit in assets! The types of equipment which can be used vary greatly. Our Asset Based Loan program allows for Computer Electronic equipment, including desktops, laptops and servers, industrial equipment and machinery, such as drill presses, brake shears, CNC milling machines. Equipment with a value as low as $1,000 can be included in the transaction. Credit scores for this Asset Based Loan start at 500 for some programs and 600 for some additional programs. The higher the credit score, the more funding that can be obtained. Total funding for our Asset Based Loan program will typically total no more than $150,000 though it can be higher. The stronger the company’s sales, amount of assets and equipment, credit and time in business, the more that will be funded to your business. 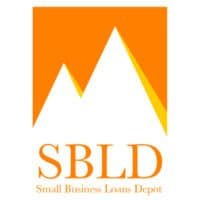 If a business can qualify for a maximum of $50K and needs more, Small Business Loans Depot can do a 2nd funding part under an additional program which allows a business to get $100K, $150K or $200K. Call to Today, Toll Free at: 855-787-1113 to put cash into your business quickly and easily! A business consulting firm with 3 years in business and modest business credit needed a $20K Asset Based Loan. They submitted the application. Upon approval in approximately 48 hours, documents were E-Mailed to the customer. The customer returned the original documents overnight. Upon receipt a final verbal verification was completed per telephone. The transaction funding and funds were wired to the customer within 3 business days. – An asset based loan, in general, tends to be approved for a higher amount than other small business loans, especially compared to unsecured loans. Is your business having severe problems and is going out of business? 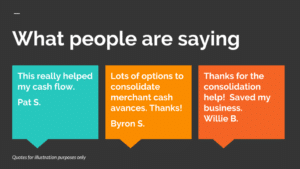 Below are the Top Reasons for going out of business followed by the complete list. You can take fast, easy, and efficient steps to avoid going out of business. This may include securing working capital to bridge the difficult period. We have numerous options for all business situations. Or call us at Tel: 1-919-771-4177, or Get a business loan to stop going out of business. 1. Running out of Money. Running out of money is probably the main reason for going out of business. There are different circumstances under which businesses run out of money. The business is going through a slow period. Revenues have been low since the business opened. 3. Too much debt and overhead. The owners or the business itself may have too much debt and overhead to deal with. They can’t handle it and go out of business. 4. Insufficient starting capital. Many businesses never really had enough capital to start. Often there are problems after opening. This is followed by the business not having enough capital to overcome them. 5. Unable to get financing or enough financing. Many businesses need working capital or other types of business financing after starting. Some of these needs are critical. 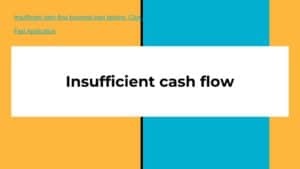 If they cannot get the financing needed for equipment or short term working capital, the business may not survive. 7. Bad Employees. This is usually employees that are bad performers with low quality work and low production. Some employees are out sick on leave a lot. 8. Bad Marketing and Sales. Some businesses have owners with expertise in certain areas. They may have technical but not sales and customer service. These other areas can be crucial to the survival of the business. 9. Inflexible ownership. This is resistance to change or new ideas. Many business owners have aggressive take charge personalities. This is often what drives them to accomplishing starting a business. It can hurt some business owners significantly. Many business owners are not open to new ideas or alternatives different than the ones they believe in. They are often very resistant to criticism. 10. Market changes. Businesses need to keep up with what is happening in their industry and stay up. Some businesses show poor awareness to market trends and changes. 11. Not keeping track of competition. Businesses that do not keep track of what the competition is doing may be left behind. Competitors may introduce new products, programs and incentives. The reasons listed are usually the top reasons for going out of business. Some solutions and ideas are offered to avoid going out of business. If your business is closing, the SBA offers a list of items to consider when going out of business. 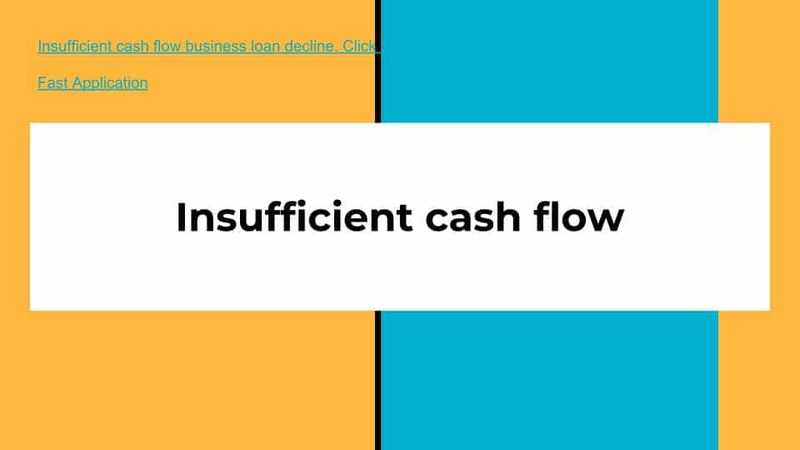 Not getting straightforward information when applying for a business loan? Business owners are often told they are approved only to find out they are not. They are surprised they must pay significant fees at closing they were not told about upfront. 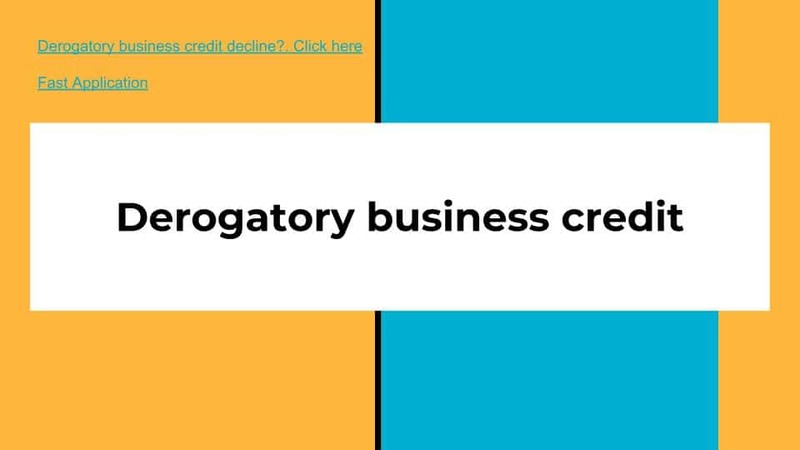 Get ethical business loans through credible, honest and upfront information. Contact us and our representatives will work with you as your business advocate, not a salesperson trying to sell you a product. Get full and thorough information from representatives with integrity to put you on the path that is best for your business, not best for their business. You will be given a fair assessment of your businesses’ chances for approval, the cost and charges. The strengths of your profile will be discussed, along with any weakness or obstacles to approval. You will be receive help in the same manner if you hired a paid consulting company that is working for you, not someone else. because of credit, time in business, low revenues. Get a free full consulting session with your business advocate. Our consultants work much differently than tell you which products are available and push you to apply. We will discuss what your situation is and what are you trying to accomplish. We will ask you basic facts about your business to determine all the realistic and attainable options. By doing this, you will only be talking about products that are the best match for your business. Then we will discuss their features and benefits. You can then decide which of the options will work best for your business. You will not be pushed into any product. With this method, you can get a business loan through a legitimate and impartial manner. An authentic, true, reliable and objective assessment will be made. An ethical business loan is what your business deserves. You will get clear information upfront. You will get detailed information and what you are told and expecting. We build trust and trustworthiness by working as your business advocate. Get an honest business loan for your business. 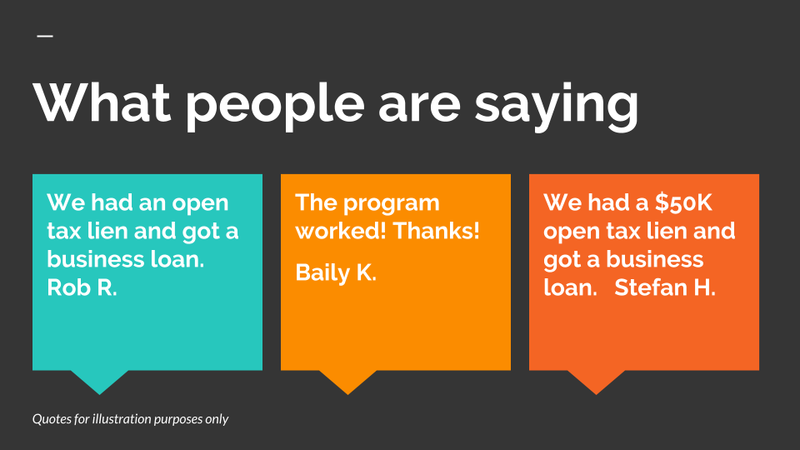 For other broad loan options and business assistance, check with the SBA. Useful business information such as business plans and specialized programs is available. Start your business on the right track today. Thank you for visiting our ethical business loan page. Assistance is available in many cities to help you with your business based on the Region you are in. for your gay business owner funding resources. Or call us at Tel: 1-919-771-4177, or get an LGBT friendly business loan here. How are we different? We will first discuss your business in detail. Your future business goals and needs will then be reviewed. From that, the business loan products that are the best fit and can be approved will be discussed. 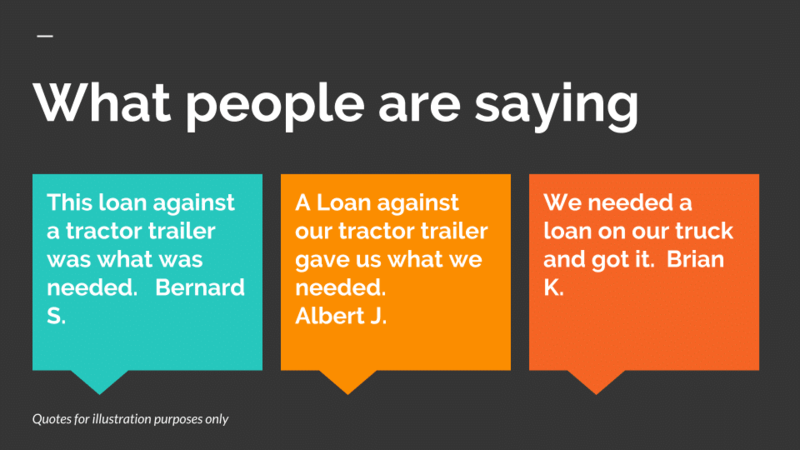 We stay with you through the entire loan process. 500 and lower credit scores can be approved. Tax liens, short time in business accepted. $5,000 to $500,000. Short and long term loans. 3 months to 120 months. Fast turn around. Same day responses in most cases. Short 1 page application. Fast and easy process. We will help you get an LGBT business loan fast through this program. LGBT business owners sometimes encounter discrimination in the loan process. 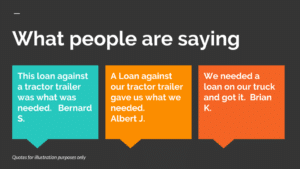 Our loans avoid these problems. There is full and equal access to business loans for the lgbt community. We discuss the specific needs of each business owner in detail. We help them determine the product that best fits their business now. We work with and volunteer extra professional assistance to the community. There are many requests. Callers call in asking for gay friendly business loans. Are some of these lgbt friendly business loans programs specifically for the LGBT Community? No. These loan programs have been reviewed to insure they are friendly to the Gay and LGBT business community. All customers are welcome as well. For more resources, visit the SBA. 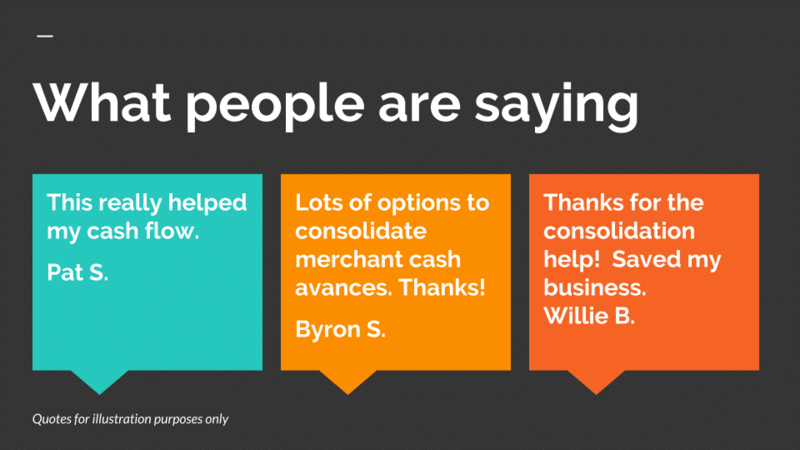 Thank your for visiting our LGBT Business Loan page! A loan for businesses that need working capital and have unpaid federal or state liens without a payment arrangement. Proof of payment arrangements are not always needed. Your business can get a business loan even with an open tax lien and no payment arrangement. So act now and resolve your business back taxes today. 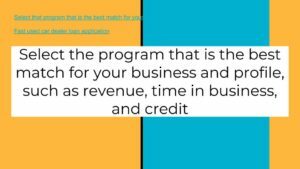 Program # 1: Business funding based on the assets of the business. If the business has over $10,000 per month in sales, they may be able to get a business loan based on their sales. Commercial real estate with equity can also be used to payoff the open tax lien. At closing the tax lien is paid off from the proceeds. Another option is to use business equipment. Get capital based on business equipment. Use the funds to payoff the tax lien. There are several business loans that can be obtained for a business with an IRS tax lien that has a payment plan. A business can use the revenues of the business or the hard assets of the business. This can be Real Estate or Equipment. Business loans without a payment arrangement with the IRs. A business that has a tax lien without a repayment plan can be financed. Businesses needing immediate help can now quickly use their revenues or assets to get working capital or a business loan. The process is fast and easy. 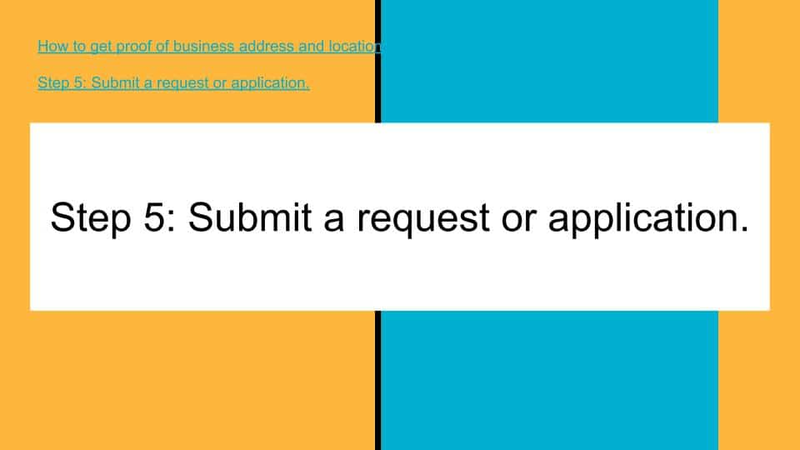 Up to 5 to 10 business days and just a one page application. Resolve your open business tax liens with several quick programs. What is an open tax lien? Customers that have an open tax lien often have a lot of anxiety. They are cannot sleep at night, want help immediately and also do not have time to fix this problem. Finally, other sources of information related to tax liens may be found at the SBA small business administration site. Do you need help getting a business loan? If you and your business has experienced going to traditional banks or alternative lenders and not fitting into one of their programs we have some options and free counseling. 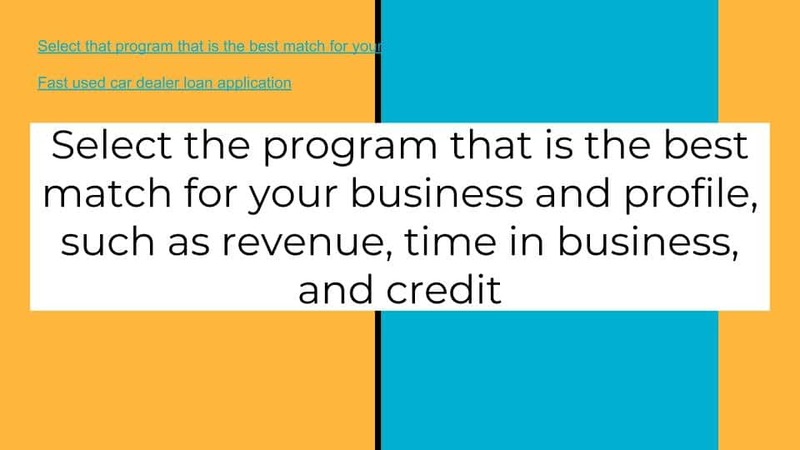 Find solutions, learn and understand which programs are best to help getting a business loan for your business. Options for help getting a business loan include options based on assets such as equipment assets, and based on just the sales of your business. We will discuss your company’s particular situation and needs. We will help you determine what the best funding options are for your business. Once that is identified, we will help you get together any paperwork you need for that program and get you started. Most businesses have the easiest time qualifying for either the loan against assets or loan using bank statements. Many businesses that have been denied financing due to either unacceptable credit, collateral or financial statements have complained that if they have significant sales, so why can’t they get funding against their sales? We agree. We have assistance programs that provide help “getting a business loan” through just your company’s revenues or equipment. The funding functions similar to a business line of credit. The approval is based mostly on the business’s total monthly deposits, average daily balance and time in business. within one to two business days. 3 and 18 months, while most approvals are for 6 and 9 months. The customer can borrow and repay repeatedly. Once the customer pays the original balance down to about 40% of the original balance, they can borrow against the line again. The best way for help getting a business loan is to get the assistance of an experienced representative. Early payoff is limited and the customer will not get much of a discount. There are more choices for help getting a business loan through the loan against assets program. A business can get working capital using either their computer electronic equipment, machinery, industrial equipment, construction equipment, dental equipment or medical equipment. Loan sizes are from $10,000 to $250,000, with just an application only for most cases up to $40,000. 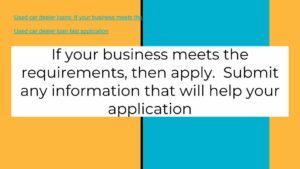 The business just provides a one page application and equipment list. Up to 75% of the current value of the equipment can be obtained. Terms are 24, 36, 48, or 60 months. There are early payoff options, although they are not favorable or give a large discount for early payoff. The funding is set up either as a lease or an equipment finance agreement. Leases are designed to provide the biggest deductions but are not the best for early payoff. Sample transaction in which a business received help getting a business loan. Sparks Engineering needs $50,000 in working capital. They complete a one page application and equipment list. The list includes technical equipment such as measuring instruments as well as computer equipment, including Servers, technical engineering software and hardware. Their bank statements show they are depositing an average of $60,000 per month. They are approved for $30,000 on a loan based on bank statements and $30,000 on a loan against their equipment. The $30,000 loan based on bank statements is for 9 months. The loan against equipment can be done for 24 to 60 months. Sparks Engineering does not want to have the entire $50,000 financed for only 9 months because the monthly repayment would be too high. They decide to take $20,000 with a 9 month term and $30,000 with a 36 month term. Both sets of documents are E-Mailed to the customer. They complete and return the docs. After the docs are checked for accuracy, a final verbal verification is completed with the customer. Once the customer confirms the transaction, funds are wired into their account within 24 to 48 hours. – I need a business loan. – Get me a business loan. – Help me get a business loan. Question: How much of a loan can we get? Answer: The amount depends mostly on the amount of your business’s sales, the amount of equipment the business has, the time in business, and the credit. Thank your for visiting our help getting a business loan resource page!